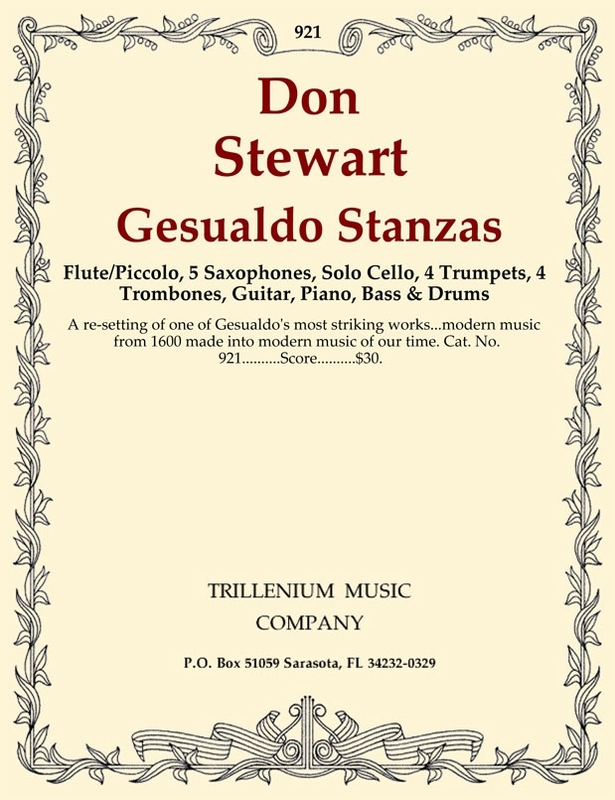 Description A re-setting of one of Gesualdo's most striking works...modern music from 1600 made into modern music of our time. Cat. No. 921..........Score..........$30.